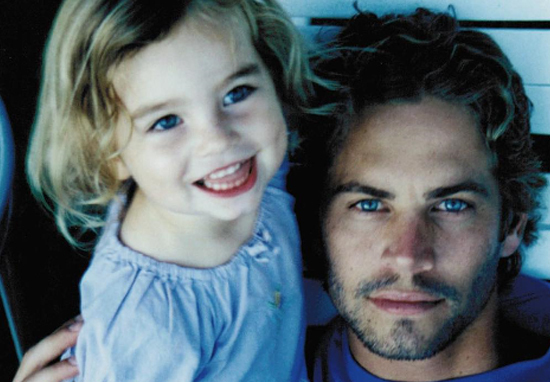 Paul Walker’s daughter Meadow Walker has shared a photograph of herself on Instagram, and she looks so much like her dad. With her piercing blue eyes and full lips, the strikingly beautiful 18-year-old is the very image of The Fast and the Furious actor, who died in a car accident in 2013 after leaving a charity event for the victims of Typhoon Haiyan (Yolanda). Meadow has mostly stayed quiet on social media and shies away from the limelight. This lovely new picture struck an emotional chord with Furious fans and cast members alike, who were quick to offer their compliments and support. Always take care and hope you reach your goals too? The photograph received over 60,000 likes in just 24 hours and fans were sending her so much love. It seems that Meadow hasn’t just inherited her dad’s good looks. She has also inherited his kind heart and passion for conservation.